The warm waters of the Gulf and year-round sunshine make it an ideal location for water-skiing. Facilities and locations are perfect for both beginners and advanced skiers. This is the most exciting ride you will ever take. Our friendly and professional staff will assist you before and after your ride, instructing you the rules and safety areas to ensure that you have the most enjoyable and safest ride. We are offering Jet Ski in two locations one Sharjah Mamzar are and other Jumeirah Beach Dubai. Dubai’s reputation as a global vacation hotspot continues to grow with each passing day. Tourists continue to throng the various visitor attractions that the nation offers, coming in year after year. While some tourists come down for a visit with the specific intention of taking advantage of the various deals and the mouth-watering prices on offer, many chose to stay on. Long after the shopping aisles have been vacated, tourists make a beeline for the many sights and sound in the city. Although Operators of Jet Skis in Dubai do impart training to tourists, the risk of untoward incidents arising due to ignorance or negligence of tourists is always there. Choose a registered Jet Ski operator for your tour. Do not hesitate to ask them your queries, a responsible operator will always attempt to answer them in the best possible way. To get great deals on Jet Ski rentals and other Dubai tours. 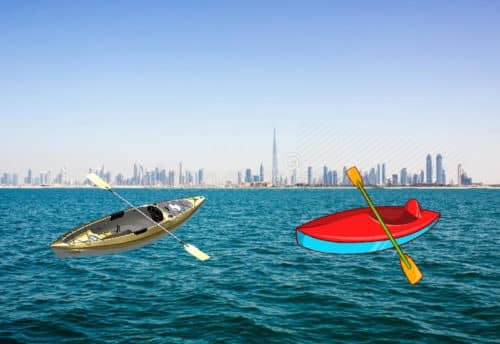 If you are planning to visit Dubai then make a plan to enjoy the water sports there as well. You should enjoy the water driving at least once to fulfill the enjoyment during your vacation. The experience of Jet Ski Dubai will stay in your mind for the rest of life. If you are thinking that it will be risky if you to go for a water sport without knowing how to swim then you are wrong. 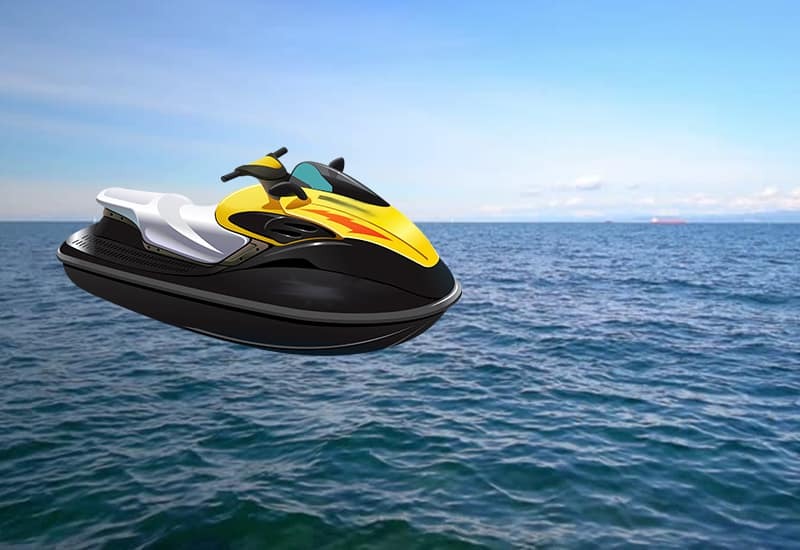 You will face no trouble if you book a Jet Ski drive service, which is provided by various tourism companies. 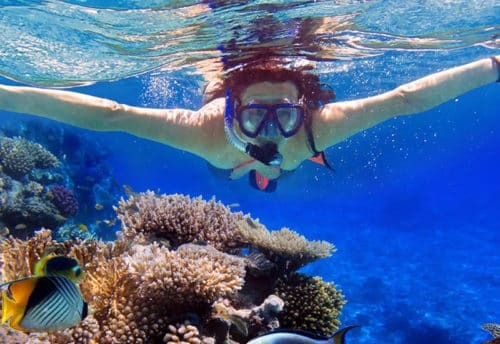 If you are going to experience this kind of water sport for the first time then you should go through some useful tips that will help you to get the ultimate fun of the sport. You should carefully listen to the service providers and the trained professionals who will explain the rules of the act. You should know the proper rules and regulations before starting a drive in the water otherwise; it may become troublesome for you. You should not go for the water drive without a life jacket and you should also know the proper uses of it, to be in a situation of countering any mishap that may occur. You should book a reliable service provider to get the ultimate safety. You can go through the customer reviews to know about the qualities of the service and safety from the official pages of the service provider companies. The timing and the budget of the ride should be followed carefully while booking a Jet Ski ride in Dubai. The routes of water drive and the details of the services are provided on the official web pages of the companies and you can go through them carefully before booking a drive as well. If you are going to experience the water drive Jet Ski in Dubai for the first time then you should keep in mind the above-mentioned points. You will get various options in Dubai to enjoy the drive but you should not book any of them blindly. Skyland Tourism Company should be safe, secure and reliable. 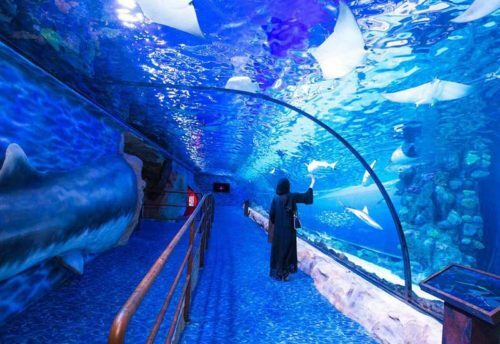 This enjoying and thrilling water act will leave an everlasting image in your mind undoubtedly. In case of any accident or damage our company will not be responsible.